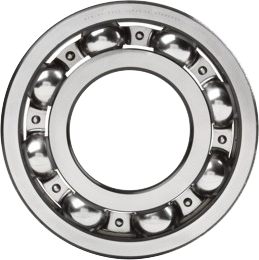 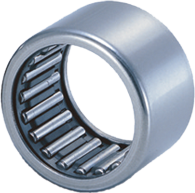 The bearing line provides extensive coverage of non-wheel end aftermarket bearings for a wide range of applications. 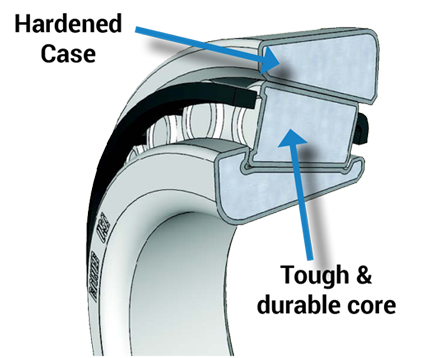 These supplemental part numbers enhance the BCA wheel end line to offer customers a more appealing and comprehensive product offering than the competition. 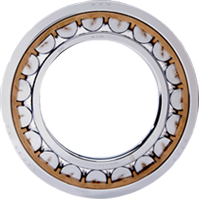 The case carburization process creates bearings with a hard, wear resistant outer shell and a tough, ductile core. 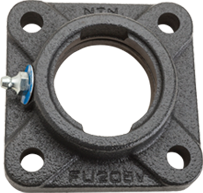 The tough outer shell helps protect the rolling elements from debris, while the ductile core allows the bearing to both absorb increased shock loading and operate under misalignment without failing. 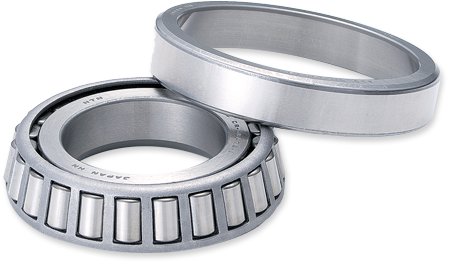 These traits are critical in agriculture and heavy duty applications, in which bearings are forced to operate in heavily contaminated environments.